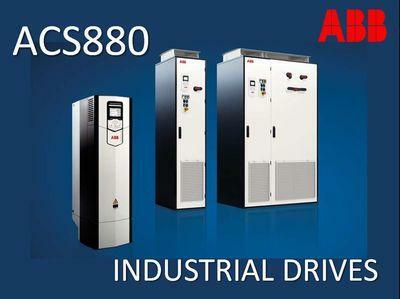 Watch our new video on ABB ACS880 Drives. 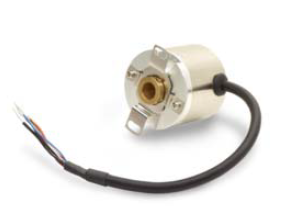 ELTRA: new series of miniaturized incremental encoders EMI 30 M.
Watch our new video on ABB ACS800 Drives. 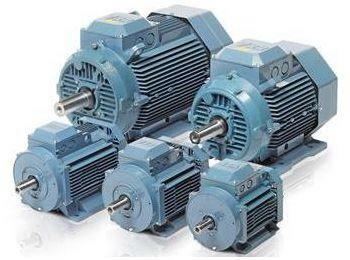 SIEMENS: high quality and reliable IEC Motors. 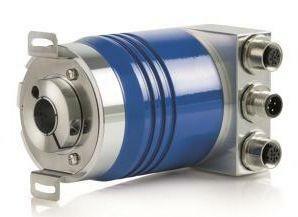 SICK Incremental encoders: robust and reliable. 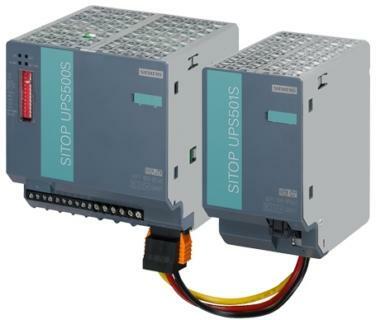 Siemens SITOP: decision of any tasks. 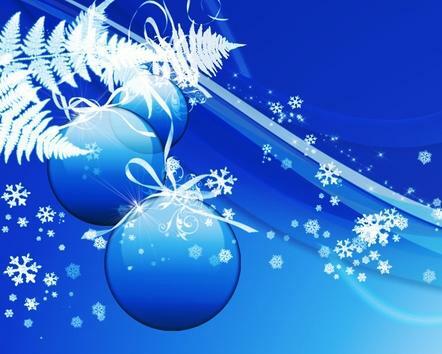 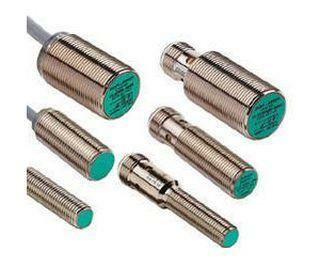 All advantages of Profinet interface in AAM 58 PROFINET from ELTRA Sensing Technology. 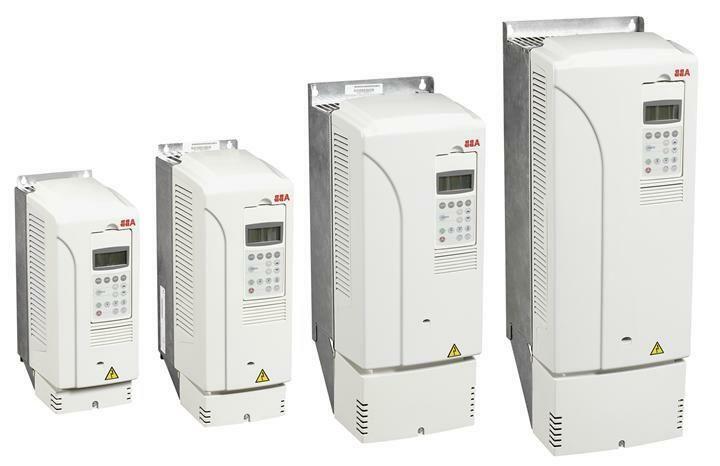 Universal solution for industries: IEC Low Voltage Motors from ABB. 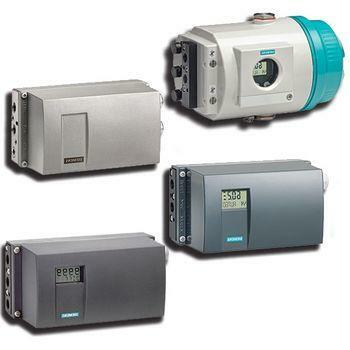 Positioners SIPART PS2 from Siemens – the most widely used for actuators. 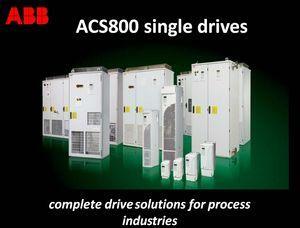 Time-tested and durable ACS800 Drives from ABB. 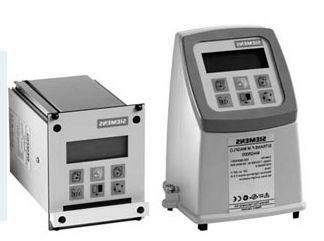 The greatest reliability in flow measuring: Siemens MAG 5000 and MAG 6000. 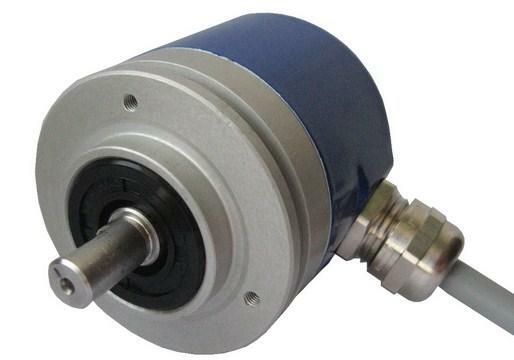 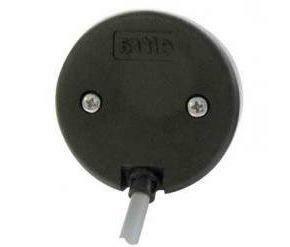 EAMW 58 enhanced series from Eltra Encoders. 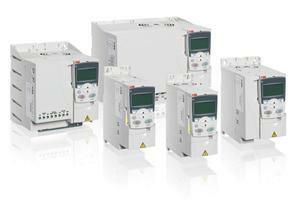 Improved decision for asynchronous motors from ABB: ACS355. 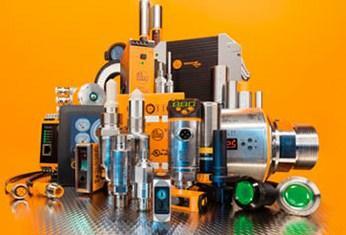 High quality automation equipment from IFM Electronic. 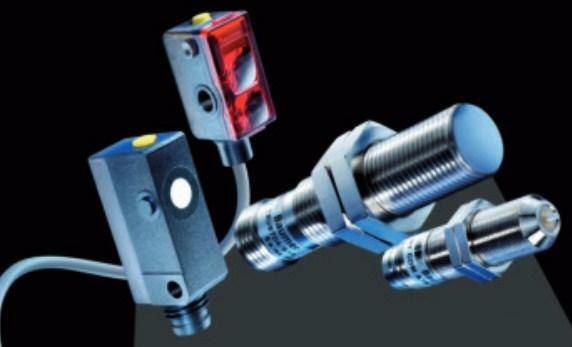 Baumer sensor is the best solution for factory automation. 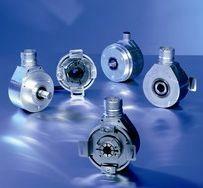 AAM 38 BiSS , the new line of Eltra Absolute optical encoders. 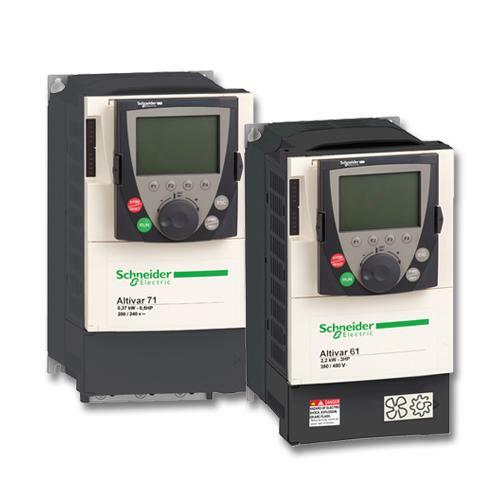 Altivar 71 from Schneider Electric is the best decision for asynchronous motors.